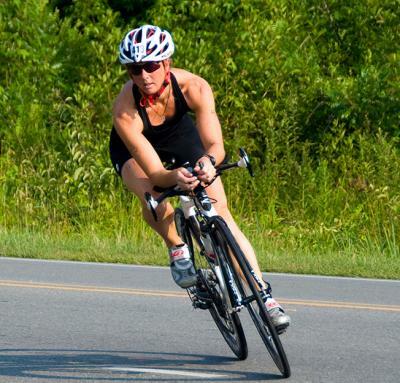 Getting out on the country roads of Johnston County is already a popular destination for cyclists. The Johnston County Sports Council has completed four NCDOT adopted Bike Routes in the county for residents and visitors to enjoy. What started as local biking clubs and enthusiasts venturing out to the county roads of Johnston County to enjoy long distance rides has become a regular weekend activity for hundreds of riders. So much so, that one of the first projects the newly formed sports council took on was to make some routes official to ensure riders safety and to have them designated by the NC Department of Transportation Bike and Pedestrian Division as official routes. There are four bike routes to span the four corners of the county, north, south, east and west. The routes connect cyclists to several key visitor attractions as well as the Mountains to the Sea Trail in both Clayton and Smithfield. We will, of course, hope that bikers to return often and explore more of our attractions when they have the time. CLICK HERE for full details and brochure downloads.